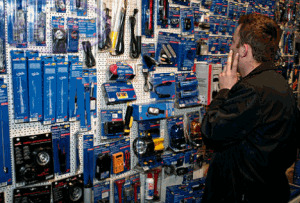 Looking For A Hadleigh Car Spares Shop? Hadleigh car spares and motor shops are not on every corner. In fact they are very few and far between. And that is why more and more people are finding out about the number one car spares shop in Essex. 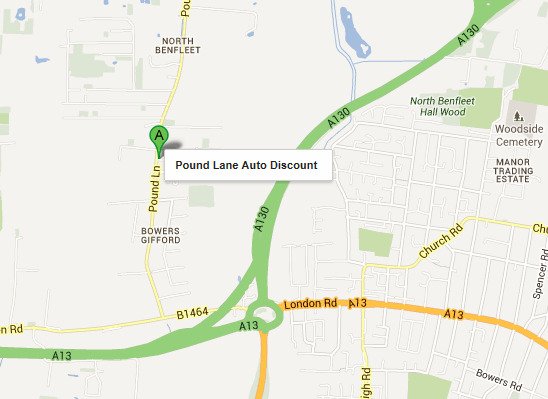 Pound Lane Auto Discounts have been supplying the motorists of Essex with their parts and spares for the last 30 years. And when many of our competitors and friends have unfortunately closed up for business, we have continued to flourish. Which is a fact that we are obviously very pleased with. So now you have discovered that there is a motor factors just down the road from Hadleigh Essex, let us show you a few of the things that we supply. And hopefully you will consider us for your future motoring needs. What Parts Can You Supply As I Need Something Unusual? I suppose the thing that has made Pound Lane Auto Discounts the number one car spares shop in Essex, is our ability to provide for all cars. Yes we can supply all the normal kind of cars that you will see driving around Hadleigh Essex. But that doesn't really make you....well different from the rest of the crowd. What does is our ability to cater for classic cars, imports, and even those unusual kit cars that are sitting half built in your Hadleigh garage. Rotor arms, to full exhaust systems. We can supply the lot. So don't worry about searching the web, or driving randomly around the car shops in Essex. Either check out our brilliant online store, where we have over 150,000 parts ready to be ordered. However, if the phones are busy, and being so well known they sometimes can be, just complete the order form and we can go looking for you. Effortless motoring at its best. Do You Deliver Your Parts At All To Your Customers? No, unfortunately we don't have the capability of supplying a delivery service. Being a family owned car parts business we have to focus all our energies where we are needed most. And that is to our face to face customers, or those contacting us by email or phone. But remember by using our online store you can order your parts for collection. So you will never have a wasted journey anyway. Ok I Want To Drive From Hadleigh So whereabouts Are You Exactly? Well one thing for sure, it won't take you long to get to us from your Hadleigh home. You can either come down the A13 through Benfleet via the Sadlers Farm roundabout. Or you can come down the A127, and just past the Alton Garden centre, take the next left. We are about a mile further on the left hand side. We have plenty of free parking too. So for detailed driving instructions from your home in Hadleigh, simply click on the link below the image and enter your postcode.